Oh, the Intracoastal waterway. A beautiful 3000 mile stretch of land along the Atlantic and Gulf of Mexico coasts of the United States. It runs from Boston around the southern tip of Florida and follows the Gulf Coast all the way to Brownsville Texas. Here in North Carolina, we have our own Intracoastal waterway with quite a few cities and towns between the Intracoastal waterway and the Atlantic Ocean such as Sunset Beach, Ocean Isle Beach and Holden Beach. 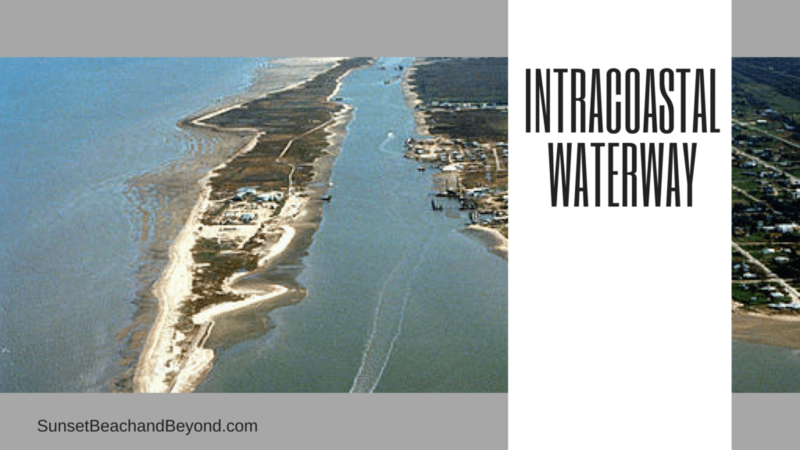 If this waterway intrigues you there are a lot of benefits to living on the Intracoastal waterway. Here are five of our favorite reasons for living or choosing a home on the intercoastal waterway. You can have your own private boat dock but out your back door. Most people, of course, would own about then. There are a lot of inlets and access spots out to the Atlantic Ocean but if you simply want to tool around the waterway you are free to do so. #2. An abundance of water sports. 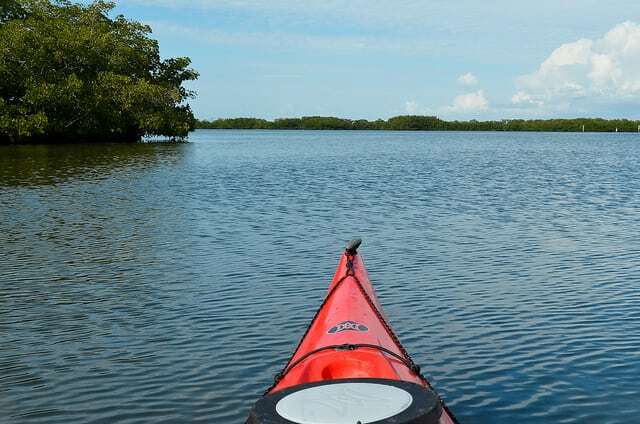 Not only can you have a boat and your own boat dock but many people enjoy a wide variety of water sports such as jet skis, paddle boarding, kayaks, canoeing, and of course fishing. #3. Living off the land. Speaking of fishing, you can also do a lot of crabbing, clam digging and fishing in the Intracoastal waterway. Because the tides go in and out we have long stretches of swampy beaches perfect for setting crab pots, clam digging or just wading out into the water. Some homes face the Intracoastal waterway towards the mainland and some phaseout towards the ocean. Depending on where you choose a home, you may have an ocean view or a land view but chances are you’re going to get a Waterview one way or another. Because of this, you’re likely to see beautiful sunrises and sunsets, gorgeous native birds and wildlife as well. #5. Restaurants with boat docks. This is a great perk up to living on the Intracoastal waterway. Instead of jumping in the car and driving down to the nearest restaurant you can jump in the boat and head to your favorite waterfront restaurant. Many restaurants are right on the water and have boat docks for patrons to dock and head up for a bite to eat. Bonus: because we are a little more protected on the Intracoastal waterway, homes and properties are sheltered from ocean storms. Each home is specifically designed to maintain issues that can come along from owning a waterfront property but you’ll also want to check with your insurance company to make sure your coverage should anything occur. So considering a home on the Intracoastal waterway? Give us a call today for a complete list of current and active properties that meet your search criteria and price throughout Brunswick County and the North Carolina coast. Interested in properties on the water. Relocating from the Midwest.